This script automatically changes the viewport settings to the best possible quality. If you happen to use 3ds Max 2010, you will also notice that some unsupported/hidden features have been activated, like real-time indirect lighting. Put the file in your startup folder. Convert Vray or Standard materials to finaltoon materials, also changes global lineweights and shading. This tool could quickly connect from your max UI elements to dx material shader parameters. 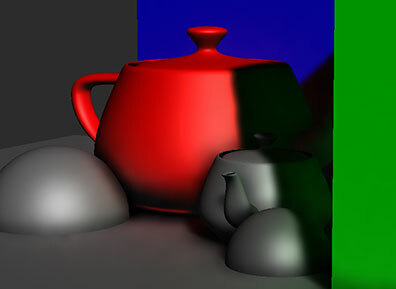 example: you can use 3ds max environment ambient color to control dx material ambient color. I showed this during GDC2007 which lots people interested and want get this script. here it is.